Invaders from the Crimson Realm have descended upon Earth looking for something called the Power of Existence. Whoever possesses this power will control the very fabric of existence. 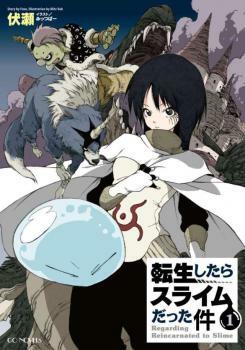 To the rescue comes an otherworldly young girl with fire in her eyes. She may be cute and petite, but she’s endowed with enough preternatural strength to save the entire universe. Plus, she’s got a really big sword! Why are you acting so surprised? 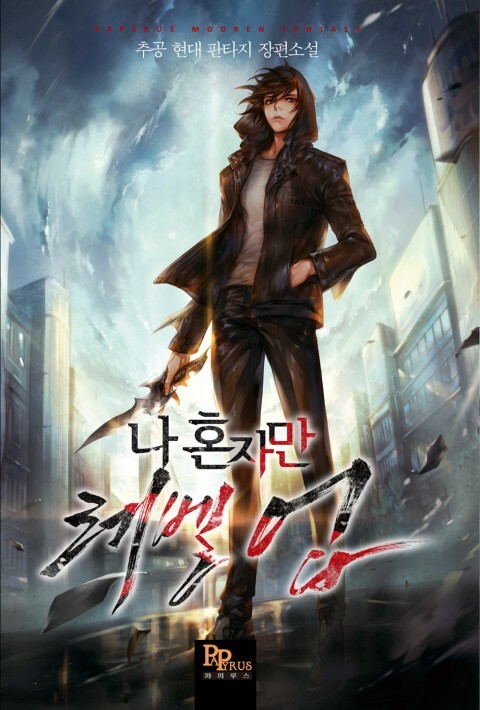 After something gets licensed, owners are hellbent to tear down each and every free translation there is. You either manage to download it to your hard drive in time or don’t. popular novel =\ no chapters. Take this off. 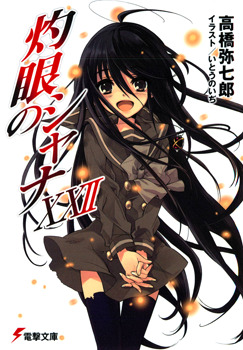 Why is there no chapters yet I would really love to read this book because I have been searching for this book for a every long time so can you please get the chapters of shakugan no shana, thank you.